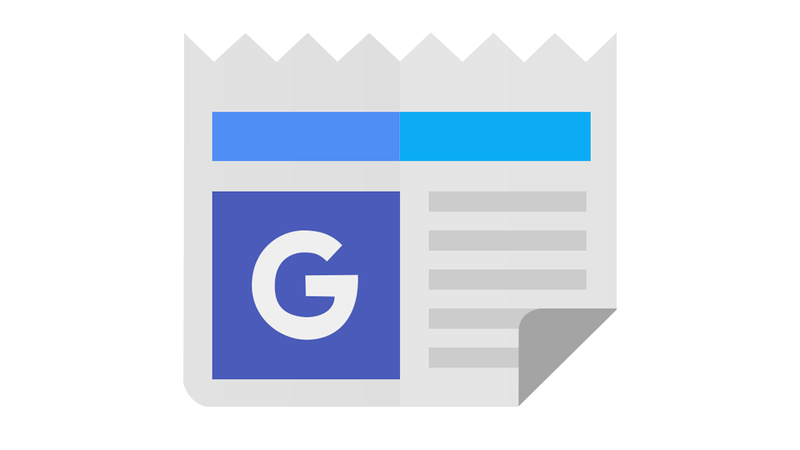 Google announced in March 2018 a new project called the Google News Initiative. In it, Google will aim to surface more “authoritative” content and make it simpler for consumers to subscribe to news publications. Here, iQuanti search strategy director Michael Bertini answers questions about what the initiative means and how it will affect search. With this news, do we see Google trying to become more of a publisher or is this another way to get consumers to stay on the site? I think (based on their current patents) they are trying to become more of a content hub. I would think of it as more of a structured “Google Posts” feature. In light of the Facebook scandal, do you see an increase in news gathering on Google? No, only because most people don’t know what happened with Facebook and Cambridge Analytica. Do you see this making a difference in subscriptions for news publications? I think publishers will spend more money in getting subs but I don’t foresee a significant difference. Most Google users won’t understand how this new initiative will change what they see. Still, publishers are going to have to figure out a way to up their subs if they want to stay on top of Google News results. How does AMP play into this? AMP looks like it’s here to stay, so I would imagine AMP stories will still be prominent on the SERP until Google makes a layout change. How does this play into the announcement last week that Google was putting more of a focus on subscription news sites in search results? Publishers are going to have to figure out how to get more people to subscribe to their content. We have a client who is currently working on a way to paywall their content and get more subscriptions. If they don’t, they will lose some of their rankings. I don’t think subscriptions are a good metric for authority, however, and I think it will be easy to manipulate. Did we miss something? Send us your questions in the comments below!